Over time, sun damage, pollution, smoking, stress, and other factors take their toll, resulting in lines and wrinkles, sagging or loose skin, and loss of volume. These signs of aging can add years to your appearance. If you long to restore your youthful appearance by eliminating lines and wrinkles, a face-lift may be an appropriate solution. Clinically referred to as a rhytidectomy, a face-lift is a surgical procedure that lifts and tightens the skin and underlying muscles to eliminate lines, wrinkles, and loose skin while restoring youthful contours. Most women and men who choose a surgical face-lift are between the ages of 40 and 70 with loose skin along their face, jaw, or neck. Prior to the procedure, a plastic surgeon will evaluate your skin’s elasticity to ensure you are a good candidate. Are there Different Types of Face-Lifts? There are several different types of face-lifts, depending on the areas you want to address. A traditional, full option will provide you with the most comprehensive results, addressing the forehead, eyes, cheeks, mouth, chin, and neck. If only your eyes and cheeks are of concern, you may want to choose the mid option. 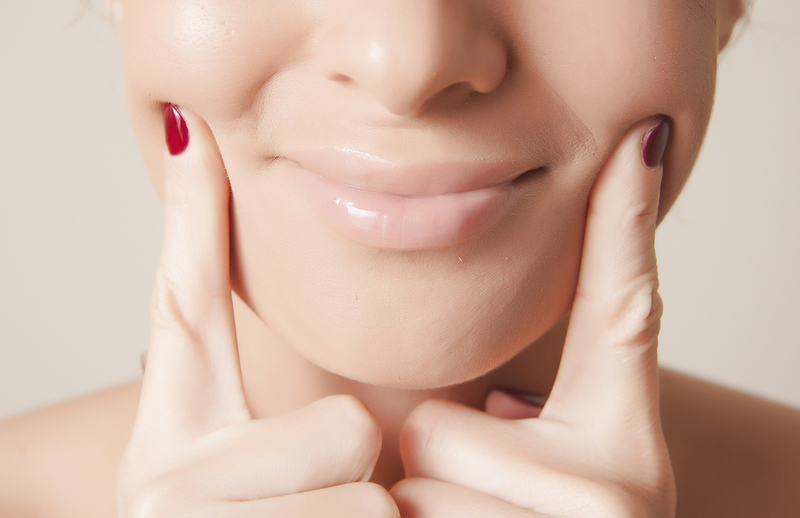 A lower face-lift is ideal if you want to address lines and sagging around the mouth and along the jaw. Your plastic surgeon can help you determine which procedure will produce your desired results. Does Surgery Offer More Benefits? There are more non-surgical options available than ever before, so patients often wonder if surgery offers more benefits. Laser skin treatments and dermal fillers can produce stunning results, but they’re often short-lived. While most of those non-surgical treatments can last up to a year or more, many last just a few months. Although no treatment is permanent, a surgical face-lift will produce longer-lasting results than non-surgical options. If you have loose, sagging skin or deep lines and wrinkles, consider a face-lift from a skilled and experienced plastic surgeon like Dr. Mitchell J Henry, MD: Cosmetic & Plastic Surgery. For more than 15 years, Dr. Henry has performed an array of plastic surgery procedures at his Lincoln, NE, practice, including tummy tucks, face-lifts, and breast augmentations. To find out if surgery is right for you, call (402) 435-0044 to schedule a consultation. For more information on all the plastic surgery procedures performed by Dr. Henry, visit his website.